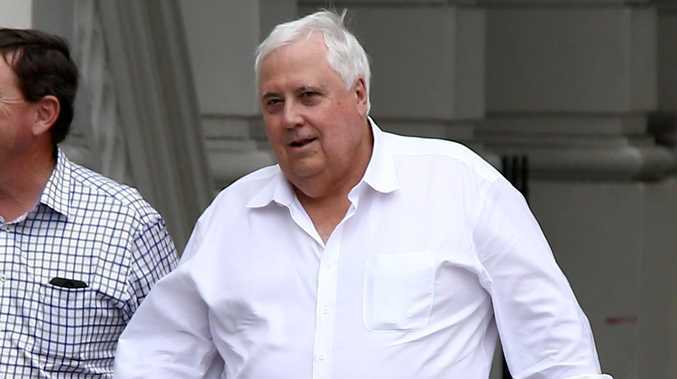 CLIVE Palmer's relaunched United Australia Party purports to be different to other political parties, but it has almost completely copied its constitution from the LNP, an analysis of the two documents shows. Among the few changes to the UAP document are additions which grant Mr Palmer and his family almost complete control over membership and the party until at least December 31, 2026. The UAP has also removed sections about not misusing information gained through the party and banning the party from directing MPs how to vote. A party's constitution is meant to set out what it stands for - but the UAP's principles on everything from national security, democracy, education, family, youth and workplace relations have been taken word for word from the LNP's constitution. The copy and paste job is not without errors, with at least one section ceasing partway through a sentence and starting again under the wrong heading. Mr Palmer has listed himself, wife Anna, son Michael and nephews Clive Mensink, Blair Brewster and Martin Brewster as foundation members, giving them the power to boot any UAP member out of the party. Mr Palmer also gave himself the personal power to change the constitution without notice until 2026. 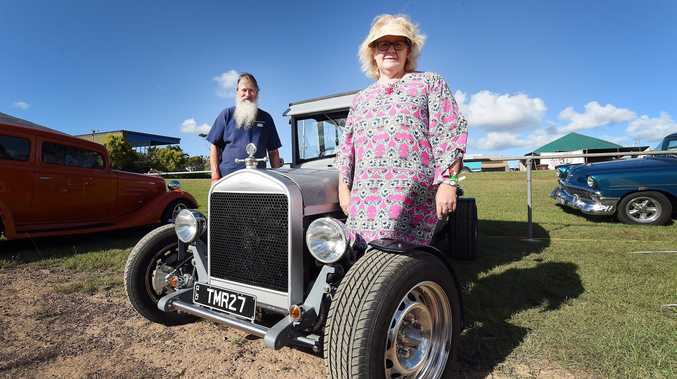 Mr Palmer, his wife, son, daughter Emily and nephew Martin Brewster were appointed to the powerful "interim executive committee" which has almost complete control over party functions. Twisted Sister say United Australia Party used their song without permission. The document says the former federal MP, as chairman, is "fully authorised to exercise all powers of the interim executive committee" on his own. A spokesman said the party's constitution had been in place since 2013 and "the United Australia Party constituency is substantially different". But the document notes it was updated on June 15, 2018, while the UAP was not registered as a political party with the Australian Electoral Commission until December 12. 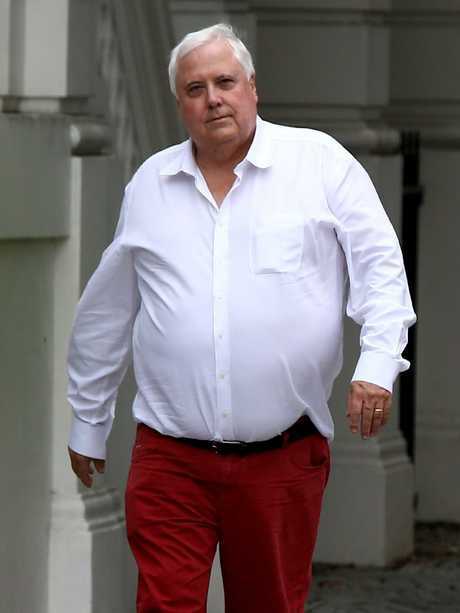 Its predecessor, the Palmer United Party, had been deregistered in May 5, 2017. 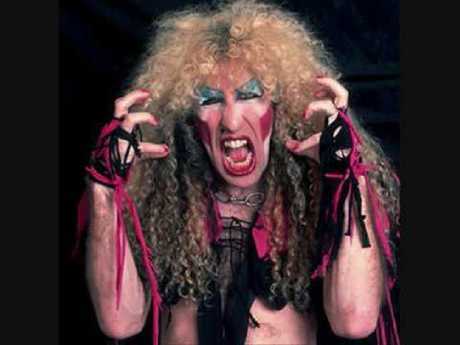 The revelation comes as Mr Palmer is under pressure from US band Twisted Sister, who claim he used their song We're Not Gonna Take It without permission.